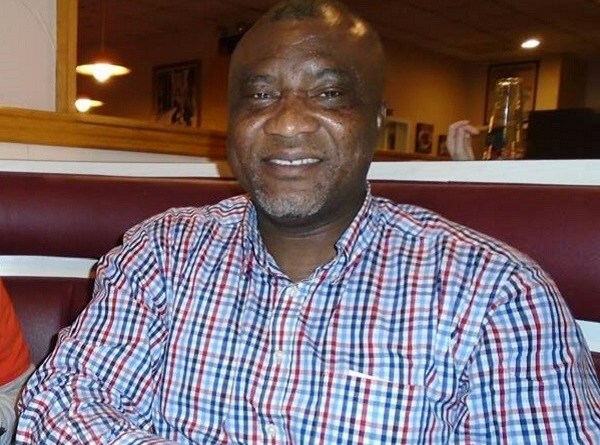 Ruling New Patriotic Party (NPP) strongman, Hopeson Adorye has stated his admiration for investigative Journalist with Accra based Joy Fm, Manaseh Azure Awuni. 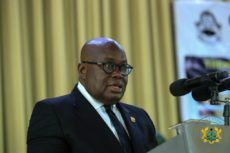 According Mr. Adorye who also doubles as one of the Directors at the National Security Secretariat, Mr. Awuni did a write up recently, comparing the two big political parties in the country, the NPP and the opposition NDC in which he sought to figure out which party and its leadership are is able to absorb criticism and work at it. Mr. Azure Awuni on Thursday, February 6, 2019 that ‘’IN ONE WEEK: The President apologised when some persons with disability found a line in his speech problematic. He yielded to criticism over the by-election violence and set up a CREDIBLE Commission of Enquiry, which some in his own party are not pleased with. Contrast this with the “bloody” minority whose offensive and insensitive conduct has attracted wide condemnations from the nation, but they say they won’t apologise. They are like identical twins, matching each other “boot for boot” for the wrong reasons. But when you look carefully, you’ll spot some important differences’’. This seems to have gotten the vociferous NPP Man to develop a soft spot for the man who has often been berated and lampooned for what the NPP says is his anti NPP or government stance. Mr. Adorye’s interpretation of the journalist’s write-up is that, the difference between the NDC and the NPP is that, the NPP listens to criticism and makes amends by apologizing, while the NDC usually takes an entrenched position refusing to apologise even when pressure is brought to bear on them.